Balance safety, comfort and fuel efficiency for advanced driver assistant system (ADAS) development. 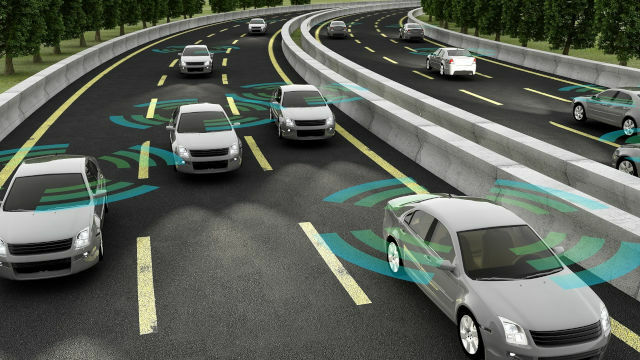 Using a simulation-based approach of vehicle dynamics and world modeling tools, the control design verification can be realized in the early phases of the development. The simulation toolset takes into account vehicle dynamics, traffic environment, vehicle-to-vehicle (V2V), vehicle-to-everything (V2X), sensor models, planning and control algorithms. It is demonstrated via three ADAS applications: adaptive cruise control, green wave technology and autonomous parking.